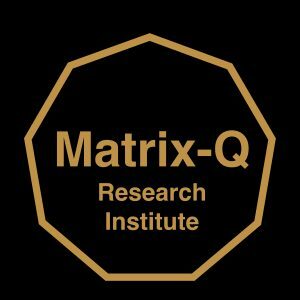 Notice: The application letter should suggest to the Matrix-Q Research Institute why your qualification, experience and interest are a positive contribution to the Mr Pool Hub. In other words, why would be good for the Mr Pool Hub to welcome you. After evaluation of your application, if eligible, a first stage, trial stage, will be made available for you. Along this stage you may receive tasks and assignments that will help you get familiar with topics of research, current ongoing projects, methods utilized or know how and applications. 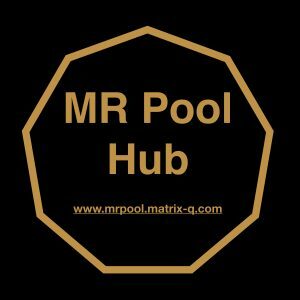 In general get familiar with the Mr Pool Hub and its time line. The main goal will be for you to choose the field of work you would like to contribute. Along this stage you will also contribute in general with the Mr Pool Hub, through basic collaboration tasks that will help you know and learn how to utilize the tools available at our online platform, communication and collaboration protocols. The second trial stage will be dedicated for you to choose a field of work or project to contribute. Once the choice has been made, level zero tasks will be assigned to you. From this moment on, the following levels of your participation in the hub will depend on you and your work alone. Points and new levels of participation will be assigned to you according to your contributions and tasks completion, challenges taken. The challenges or tasks suggested are most of them voluntary, few mandatory. The mandatory tasks ensure us all members of the Mr Pool Hub will have a common foundation necessary for communication and participation. Members of the Mr Pool Hub are able to cancel their participation in any moment (*). Mr Pool Hub administration, The Matrix-Q Research Institute, Stichting Luis Daniel Maldonado Fonken, reserves the right to cancel the membership of any member in any moment, with or without warning. According to the participation rules 3 warning calls will be made before membership cancellation. For example for: misbehavior or not respecting the etiquette or general “respect, positive and friendly” communication and collaboration rule of the Mr Pool Hub. A complete set of rules or protocols for communication and collaboration are updated and advanced by the members and by the Matrix-Q Research Institute in order to ensure a more productive, efficient, save , comfortable and pleasurable process of collaboration. (*) For those at higher levels of participation, that have already signed agreements in terms of sharing of rights and property for example for patents or know how register, additional conditions may apply.